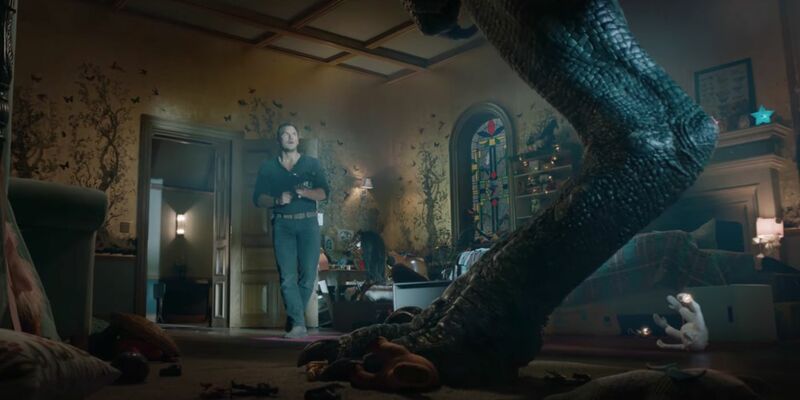 New footage from Jurassic World: Fallen Kingdom is here in the form of a Super Bowl ad. Included in the plethora of trailers airing during Super Bowl LII, the clip teases fans of what they can expect from the sequel directed by A Monster Calls helmer JA Bayona. Lead cast members Chris Pratt (Owen) and Bryce Dallas Howard (Claire) are set to return, this time in a bigger setting but with a very familiar mission – to once again prevent dinosaur extinction. The post Jurassic World: Fallen Kingdom Trailer #2: Dinos on a Rampage appeared first on Screen Rant. We finally get our first look at Solo: A Star Wars Story courtesy of a TV spot during this year’s Super Bowl LII. Four months before the film hits theaters, Lucasfilm has kicked off their marketing for their upcoming flick. Just the second of their Star Wars anthologies, the prequel blockbuster will take fans back in time to when everyone’s favorite nerf herder was still learning his conniving ways around the galaxy. An official Solo synopsis may have been released, but nothing significant was revealed. We already know that the project, in which Alden Ehrenreich debuts as the younger incarnation of Harrison Ford’s iconic character, will also include younger versions of Lando Calrissian played by Donald Glover and Chewbacca, but we’re still uncertain what narrative specifics the movie is going to tread. The post Solo: A Star Wars Story Super Bowl TV Spot appeared first on Screen Rant. 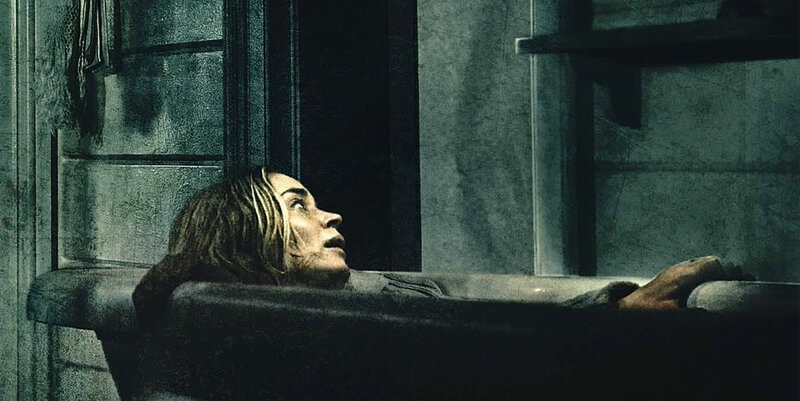 Paramount has released a Super Bowl 52 trailer for A Quiet Place. As always, the NFL’s biggest game of the season is primed placement for a variety of new footage from upcoming movies. Some major blockbusters (Avengers: Infinity War, Jurassic World: Fallen Kingdom, and Mission: Impossible – Fallout) will be featured heavily, but some smaller movies will also get a chance to shine. Among the latter is Paramount’s horror/thriller A Quiet Place, directed by and starring John Krasinski. The post A Quiet Place Super Bowl TV Spot Turns Up the Noise appeared first on Screen Rant. As promised, a brand new Red Sparrow spot arrived during Sunday’s Super Bowl LII showdown. 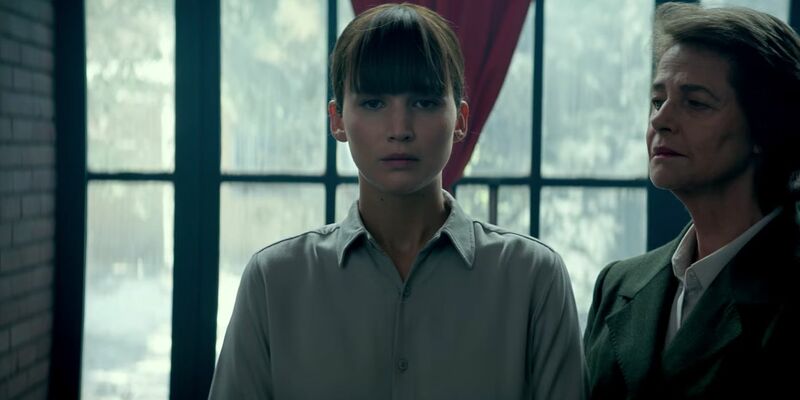 Spearheaded by Jennifer Lawrence as Russian Spy, Dominika Egorova, the upcoming American thriller is directed by Francis Lawrence, marking the two’s third collaboration since working on The Hunger Games: Catching Fire and Mockingjay – Part 1 & 2 together. Based on the 2013 novel of the same name by Jason Matthews, screenwriter Justin Haythe (Revolutionary Road, A Cure for Wellness) adapted its screenplay. The post Red Sparrow TV Spot: Always One Step Ahead appeared first on Screen Rant. UPDATE: This has been confirmed by The Cloverfield Paradox‘s Super Bowl spot. 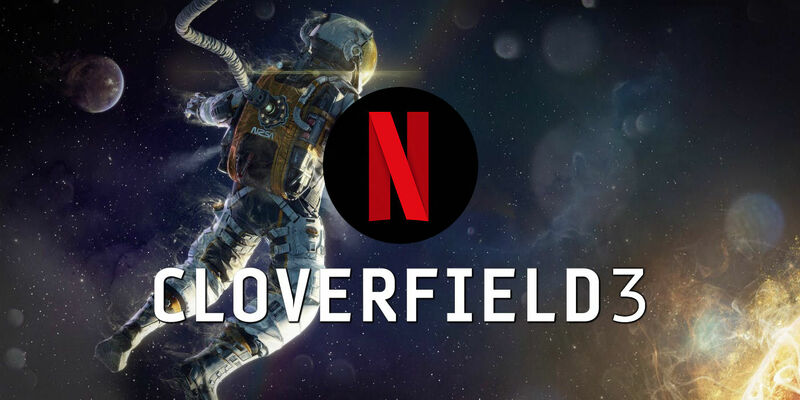 Netflix is reportedly planning a surprise launch of Cloverfield 3 tonight following Super Bowl 52. The Cloverfield franchise has been a unique one thanks to the films not being closely connected; both of the first two movies were sleeper hits that were made in secret and only later announced to be part of the Cloverfield brand. J.J. Abrams appeared to had done the same with God Particle, although the truth may be more complex. The post Cloverfield 3 to Stream on Netflix Immediately After The Super Bowl? [CONFIRMED] appeared first on Screen Rant.